Russian opposition leader Alexei Navalny has called for nationwide protests in 46 cities against the government’s unpopular plan to raise the retirement age for the day of regional elections this fall. 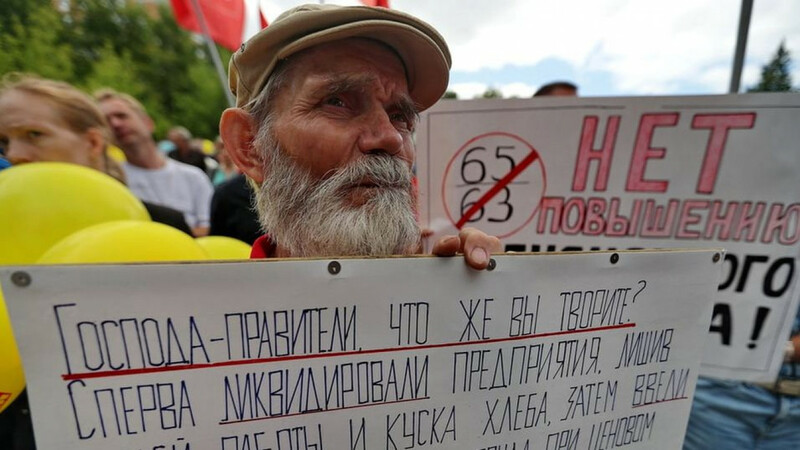 Russian lawmakers are pushing through legislation to increase the pension age to 65 years for men and 63 years for women over the next decade. The move, explained as a much-needed reform to stimulate the economy, has been met with widespread public discontent and has cut sharply into the popularity of Russia’s leaders. “On Sept. 9, you can go out and vote. 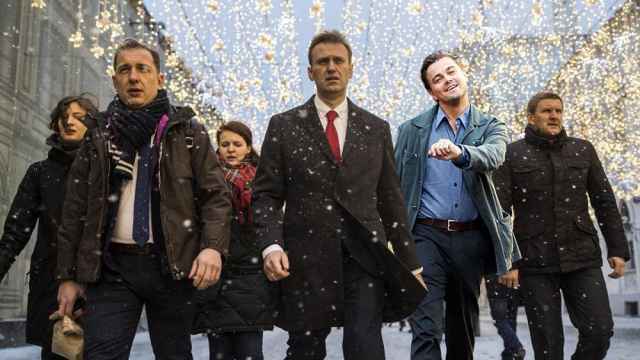 But why not come by for a rally and take part in a march?” Navalny said in a video address. 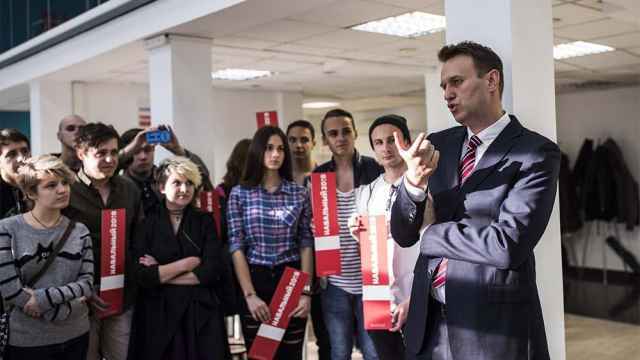 Navalny also urged demonstrators to demand the government’s resignation over the unpopular legislation. “The World Cup is over, and we acted as the nicest and kindest people on earth,” he said, referring to the first wave of protests held during the World Cup but outside of the 11 cities hosting the football championship. “But now we demand our right to voice our opinion toward the law that will affect the lives of every one of us,” said Navalny.